Hello, book lovers! Rebecca is off doing work-related traveling this week, which is pretty cool, since we work with books. So she’s letting me drive Inbox/Outbox today, which pleases me to no end because I have SO many great books to tell you about! Let’s get started, shall we? 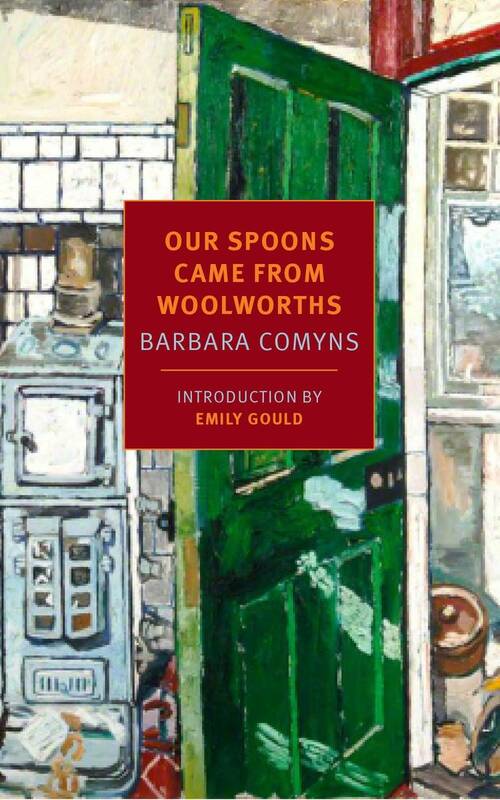 Our Spoons Came from Woolworths by Barbara Comyns (NYRB Classics, Nov. 10) – I am a die-hard Comyns fan and have been eagerly anticipating NYRB Classic’s reissue of this book, about a young woman whose marriage is failing during the Depression in England. Bonus: A new foreward by Emily Gould! A Bollywood Affair by Sonali Dev – Last week I read Dev’s newest book, The Bollywood Bride, and it was so delightful! So I ordered this one, her first novel, about a woman in an arranged marriage who hasn’t seen her husband in twenty years, and is torn between enjoying her freedom and wanting to be a wife. 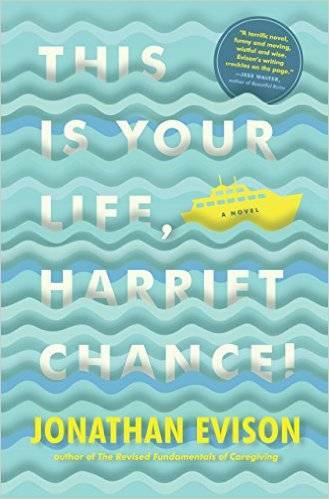 I picked up two books with ‘Harriet’ in the title this week, and they were both soooo wonderful! Harriet Wolf’s Seventh Book of Wonders by Julianna Baggott – Harriet Wolf was a world-famous author, who supposedly left behind an unpublished seventh book when she died. Her daughter and granddaughters are left behind dealing with her legacy on top of their own problems. Baggott tells each woman’s story, each weird and wonderful. If you like John Irving novels, you should read this! 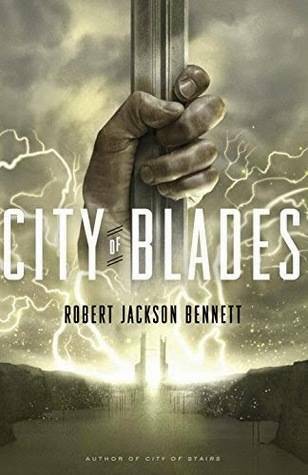 City of Blades by Robert Jackson Bennett (Broadway Books, Jan. 26, 2016) – The first book in this trilogy, City of Stairs, was one of my favorite books of 2014, so you can guess how excited I am about this one. (Spoiler: SO EXCITED.) RBJ is an amazing world-builder, which makes this fantasy series so much fun. I recommend running out and reading the first one right now! The Good House by Tananarive Due – I just finished Due’s new book, a collection of scary stories called Ghost Summer, and I loved it. Now I’m going to invest in being scared for a whole novel, which my fellow Rioters guarantee is going to happen. Based on the cover, it looks more like it should be called The Terrifying House. GULP. I showed you mine – now you show me yours.